Built from the start with search engine optimization in mind, our structured data approach can give you the best SEO on the web. Our SEO tools allow you to quickly add title tags, descriptions, keywords, and image alt text to your website. Easily verify ownership to access webmaster tools on Google, Bing, Pinterest and Twitter. Plus, all SpaceCraft websites utilize HTTPS which can result in improved rankings on Google. 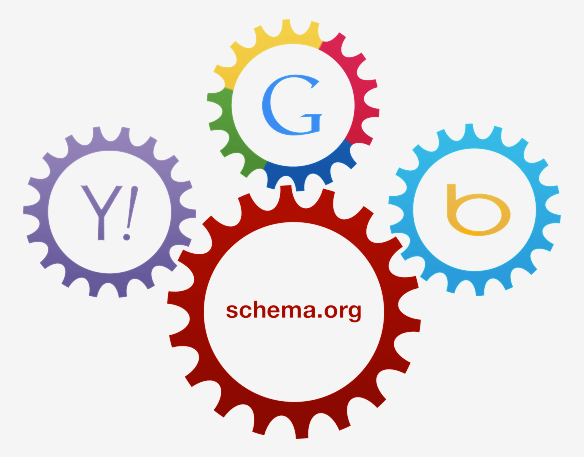 Our approach to structured content leverages industry standard schema.org principles. 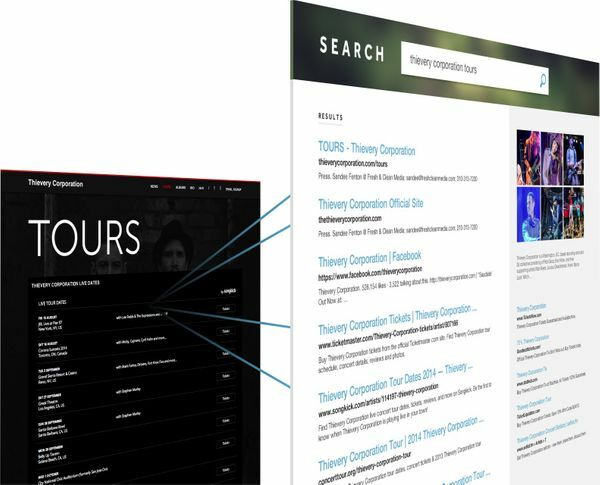 Search engines including Google, Bing and Yahoo use this data to improve the display of search results making it easier for people to find your website content. All SpaceCraft websites automatically include micro data. Search engines, web crawlers, and browsers can extract and process this data from a web page and use it to provide a richer browsing experience for users. Help prevent duplicate content issues by telling search engines which page should be credited as the original with our simple tool. Make sure you never lose a visitor to a 404 error by redirecting no longer existent pages to active sections of your website. Let our SEO experts help you get found faster by increasing your new website’s organic rankings on major search engines.